honoring those who have fallen. The Brunswick-Topsham area has a rich history of welcoming service members. 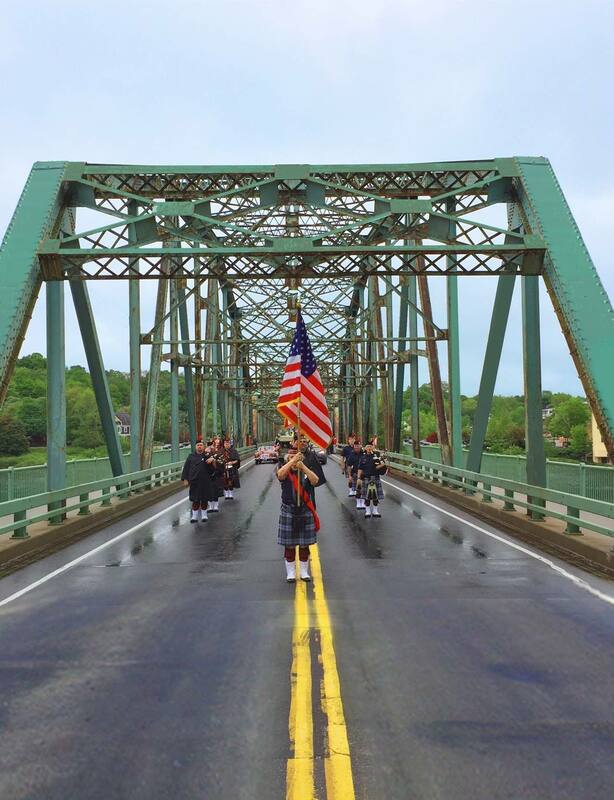 We continue our neighborly Maine traditions in honoring fallen service members every year during the local Memorial Day observances and parade. Complete the online registration for your parade unit and organization! Find a great way to get involved with the Memorial Day programming in the area!